Poll: Do you welcome Netflix's move into filming theatre productions? 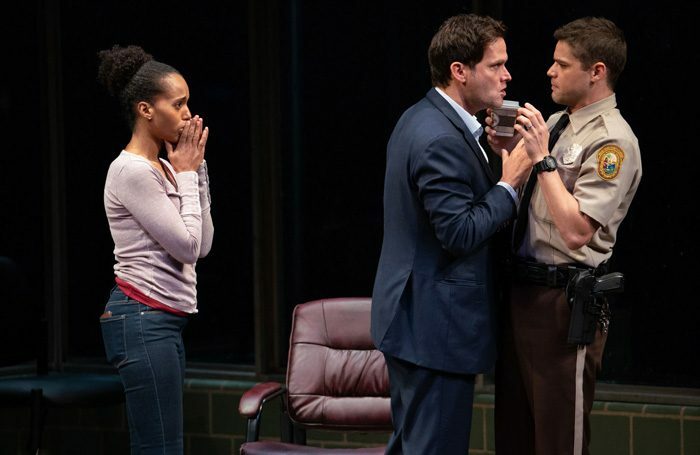 Last week, The Stage reported how Netflix is moving into screening theatre productions. It will produce a specially created version of the Broadway play American Son, which its subscribers across the globe will be able to stream. This week we’re asking: Do you welcome Netflix’s move into filming theatre productions? Do you welcome Netflix’s move into filming theatre productions?